Are you looking for that something special? 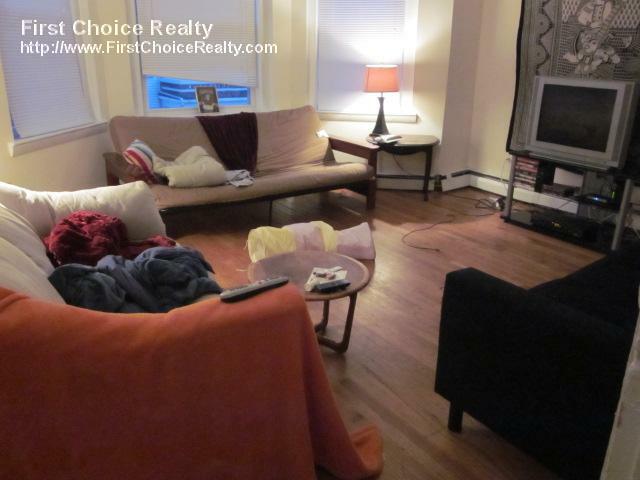 Welcome home to this open concept 3 bedroom 2 bathroom condominium in desirable East Arlington on the Cambridge, Somerville, Medford line. Stylish kitchen with sleek counters and stainless appliances. There are gleaming hardwood floor throughout this solidly built home with renovated bathrooms, kitchens, and beautiful details to wow your decorating sense. Central air conditioning and new utilities satisfy your practical side. Open first floor plan that is bright and airy, and finished basement that can be used as a family room, another bedroom with ¾ bath and laundry space. Conveniently located and easily accessible to the West Medford Commuter Rail, shops, restaurants and other public transportation giving you so many options to get around town. A patio space is great for grilling or just longing about.